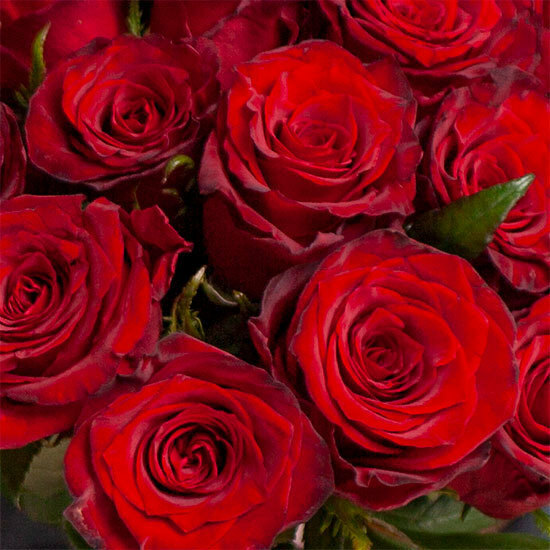 Aquarelle selected these stunning 35 cm 'Monte Carlo' red roses for their magnificent deep red colour, delicate, velvety petals and incredible longevity. 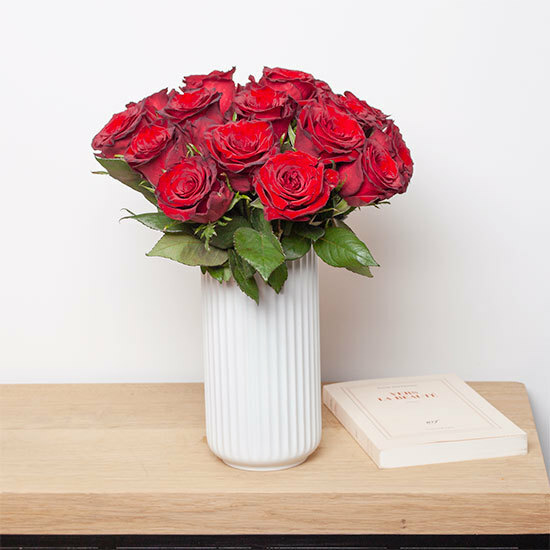 The perfect way to send your most passionate declarationq with infinite elegance. 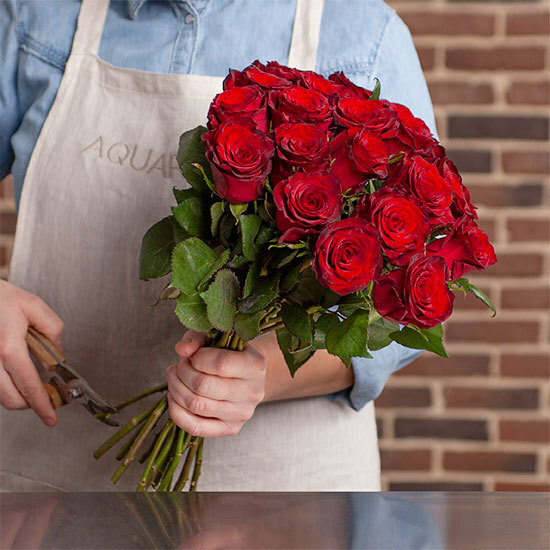 These fresh roses will travel in a non-spill vase designed especially by Aquarelle to keep the stems in water during transport.